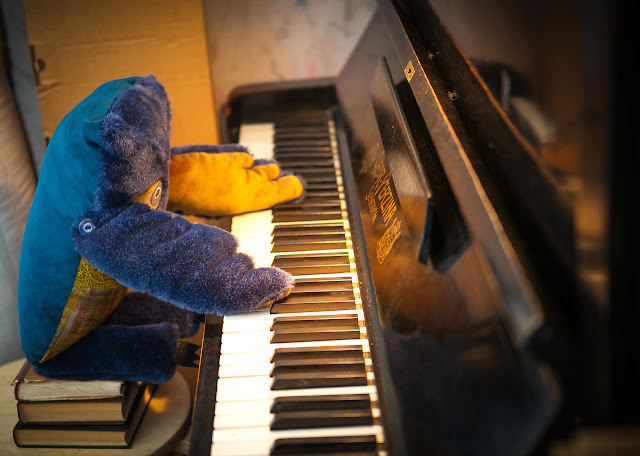 This week few of my creatures have a music classes. 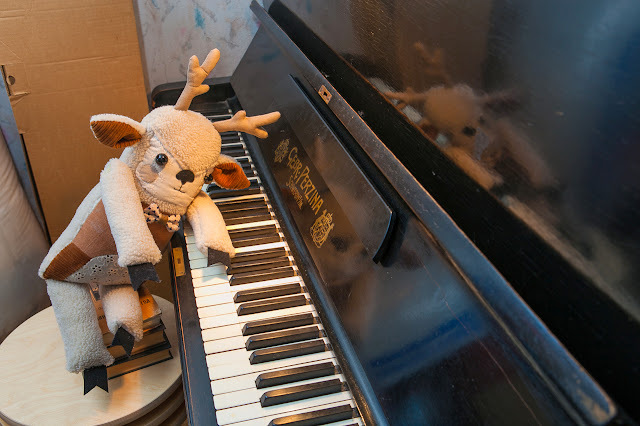 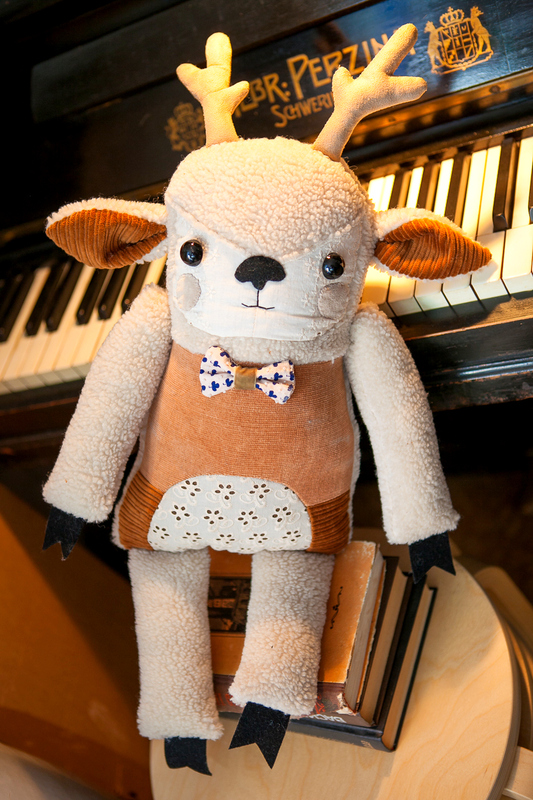 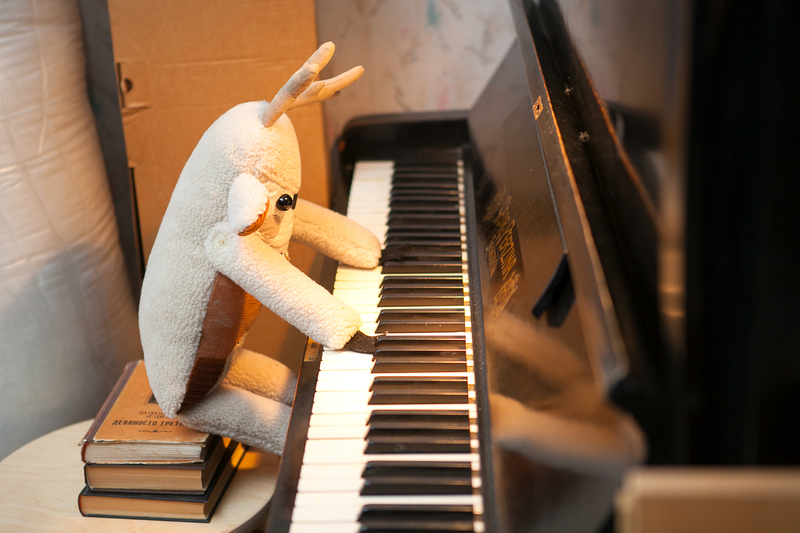 Otto Deer: " What can i say- i love to play my piano! 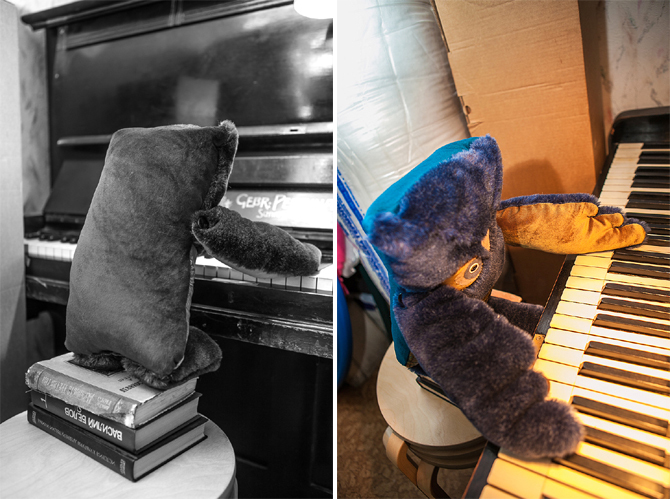 Music is my life"
I love your softies, Olga! O my. 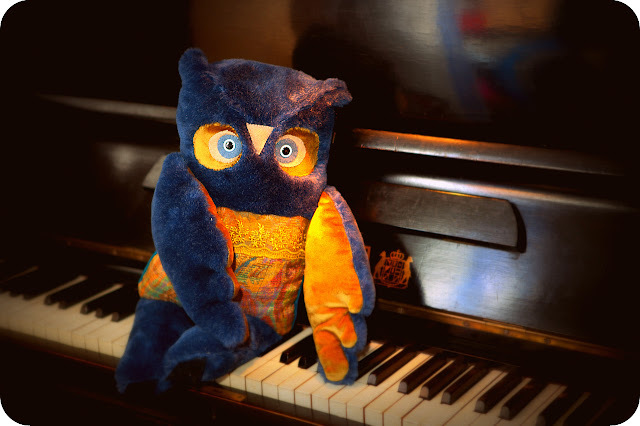 Big Blue-Lime owl is so beautiful.